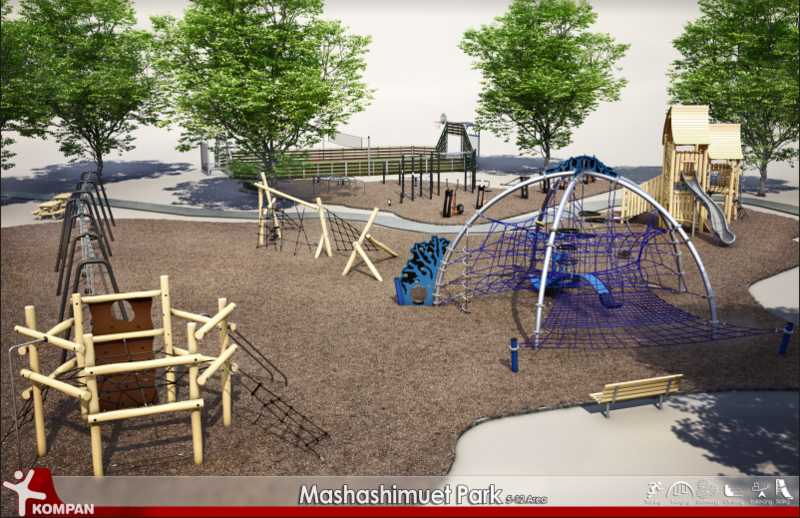 Help support the new Mashashimuet Park playground by donating today! 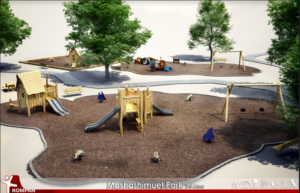 In early 2016, The Park & Recreation Association of Sag Harbor (“The Park Board”) embarked on a renovation of the Mashashimuet Park playground. 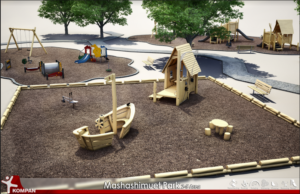 Using designs and ideas from the students of Sag Harbor Elementary School, the Park Board contracted the playground company Kompan and began construction in October 2018. 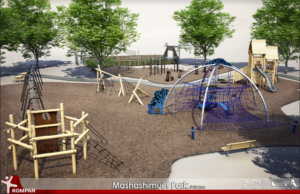 Given that Mashashimuet Park is privately funded, the Park Board aims to fundraise money to cover the costs of the playground that the children of Sag Harbor will enjoy for years to come. 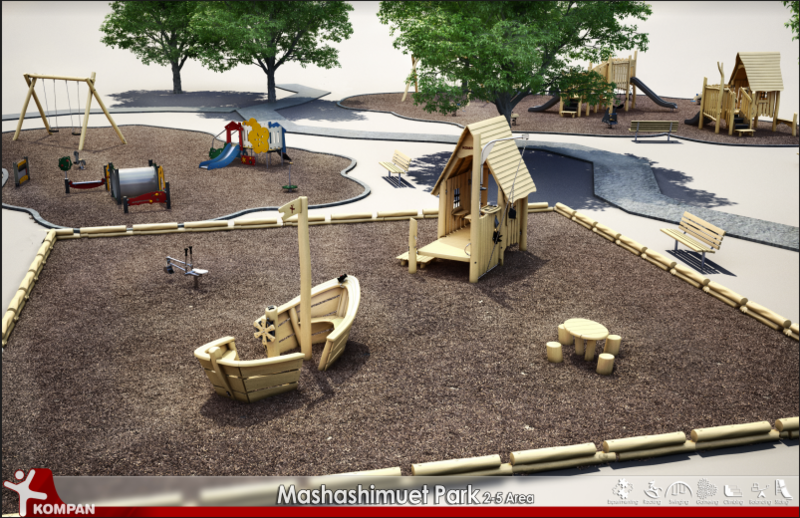 With your help, we can give the children of Sag Harbor the playground they deserve.